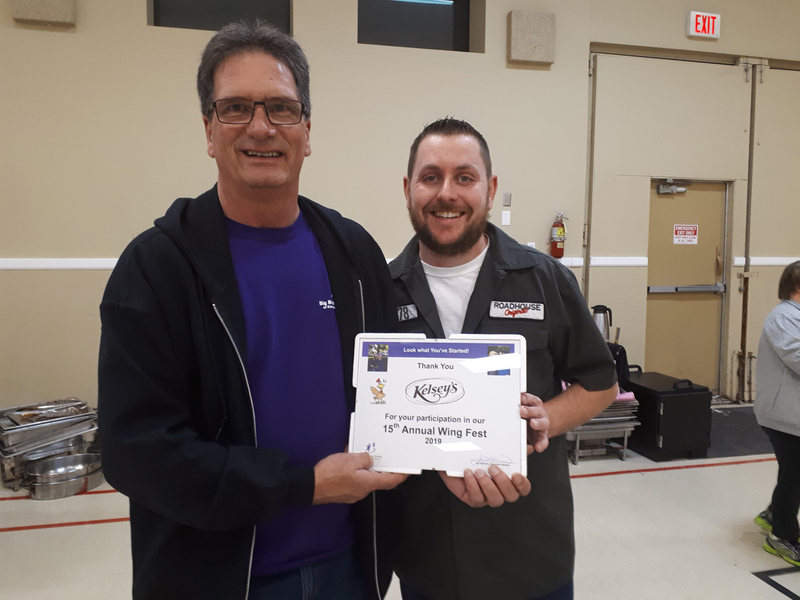 Wing Fest is done for another year. 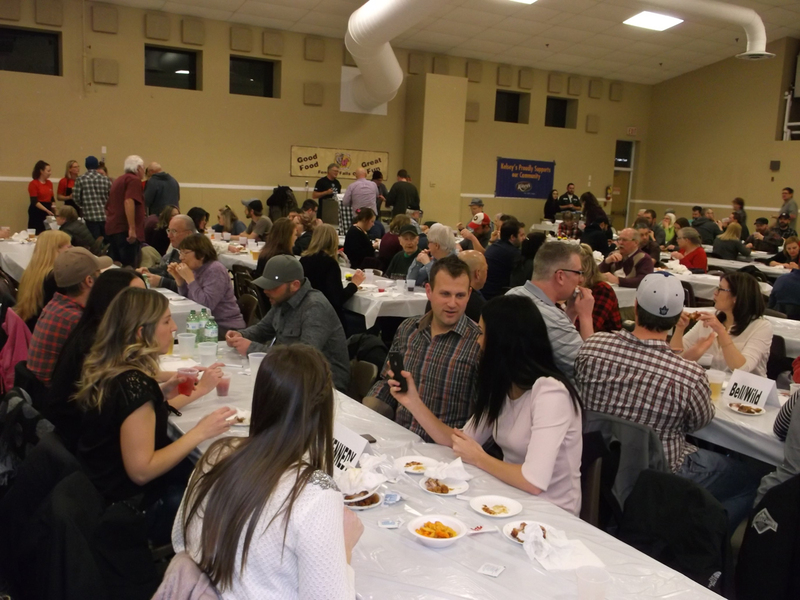 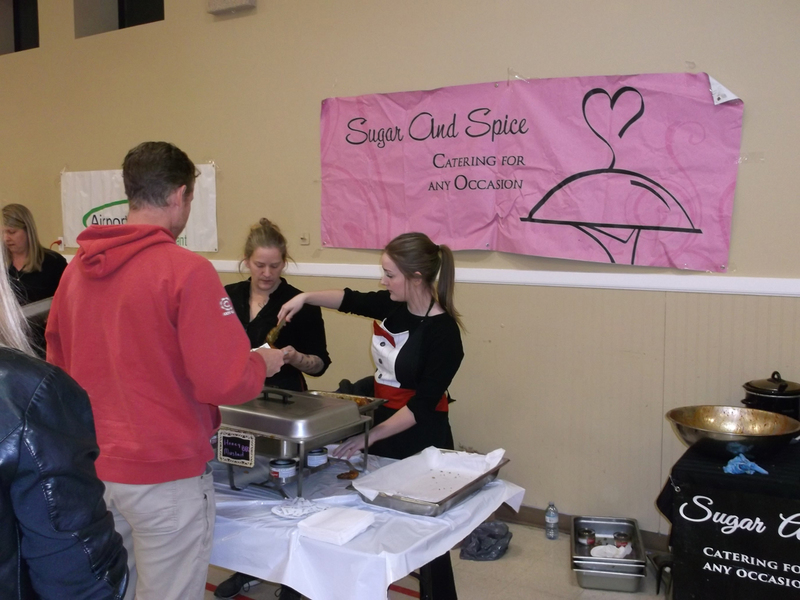 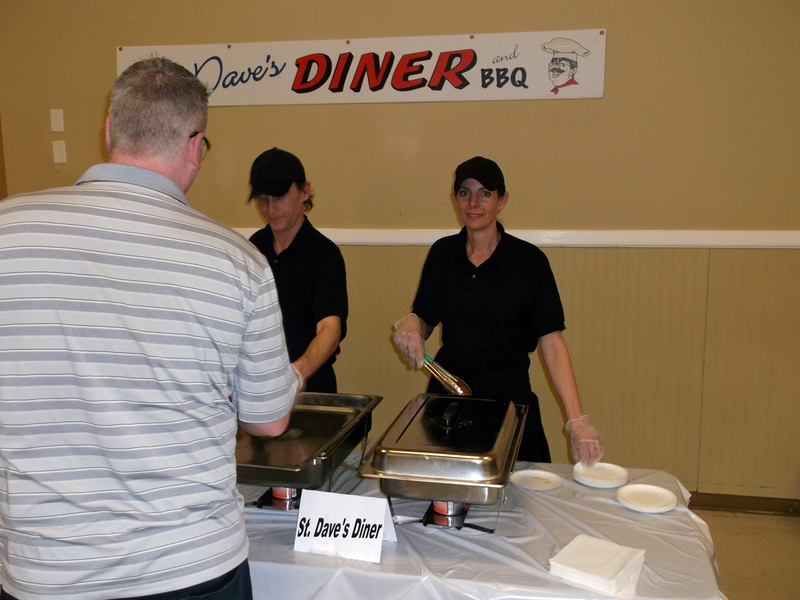 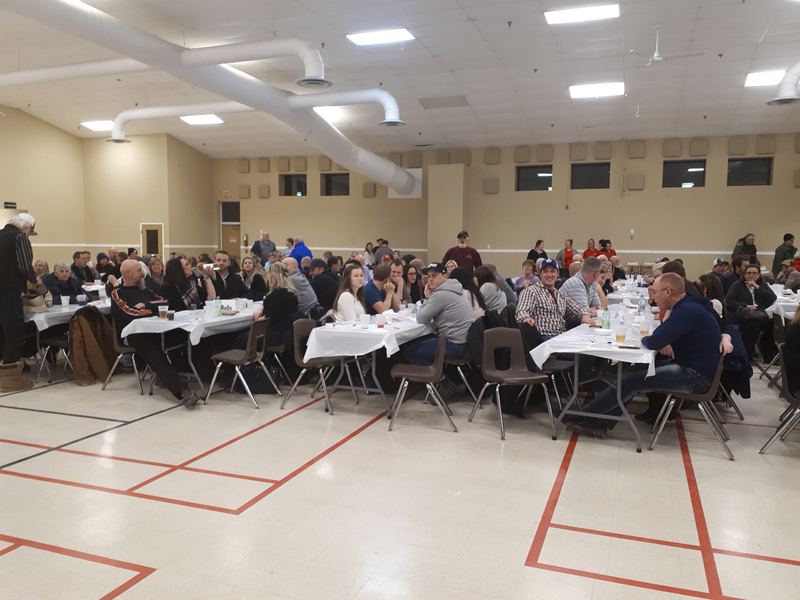 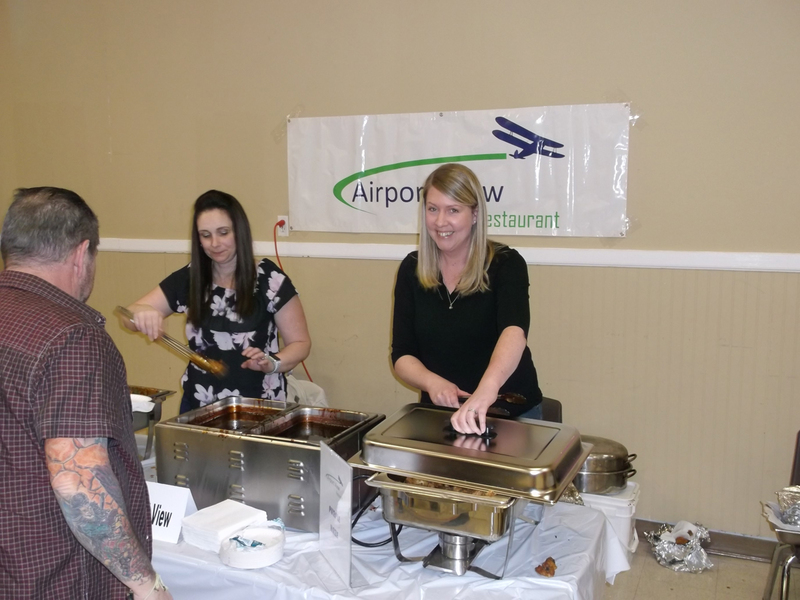 We want to thank everyone who attended, all the restaurants that participated, all of our sponsors, volunteers and those that donated a door prize for the event. 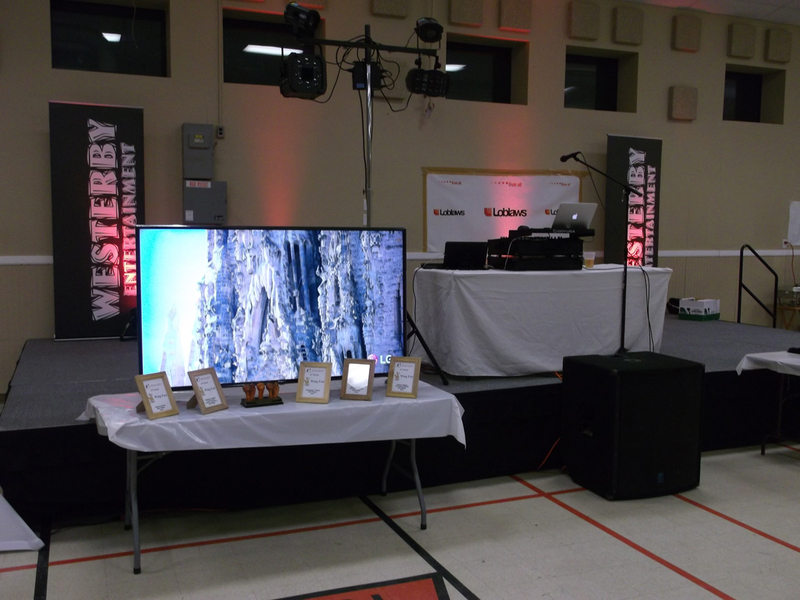 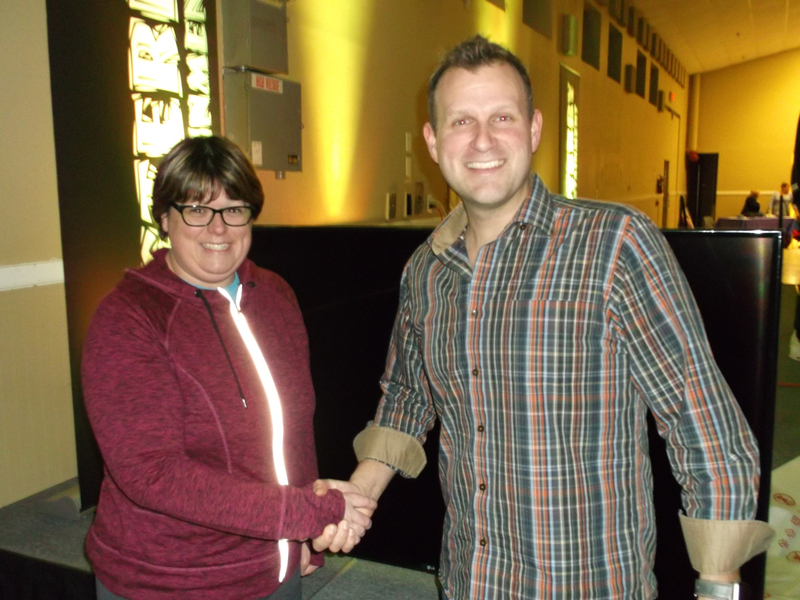 Greg Coleman was the lucky winner of the raffle for the 65″ Samsung 4K TV from The Flat Panel Shop. 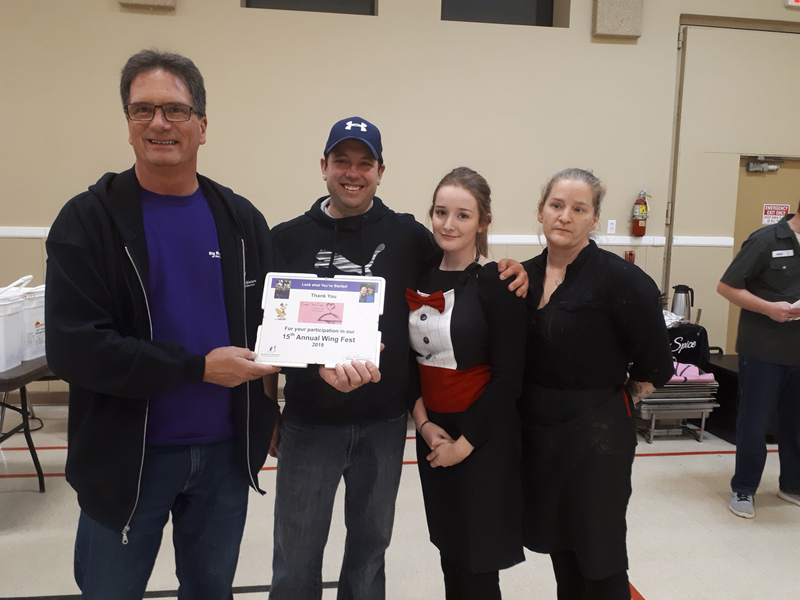 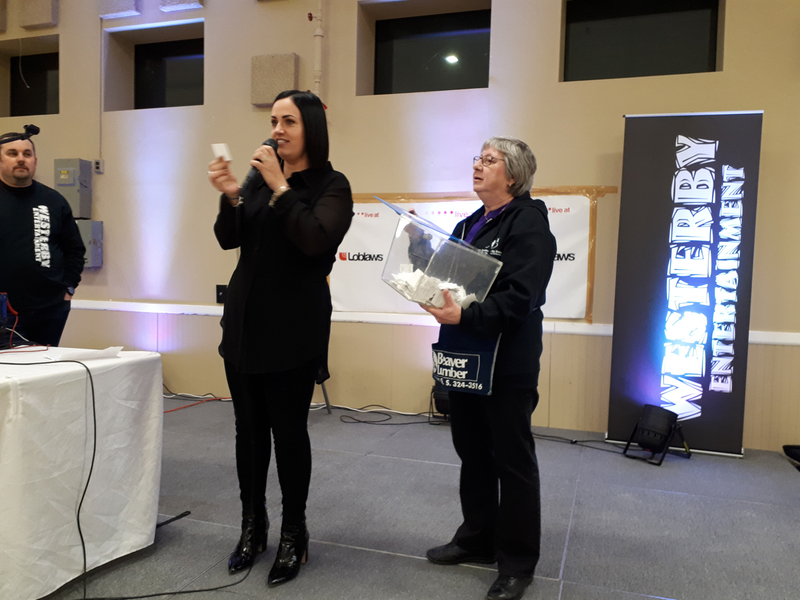 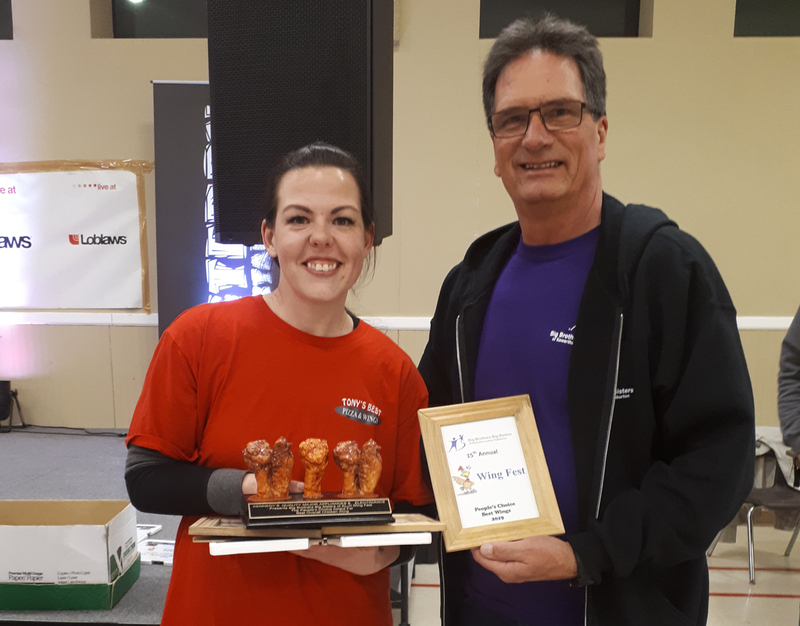 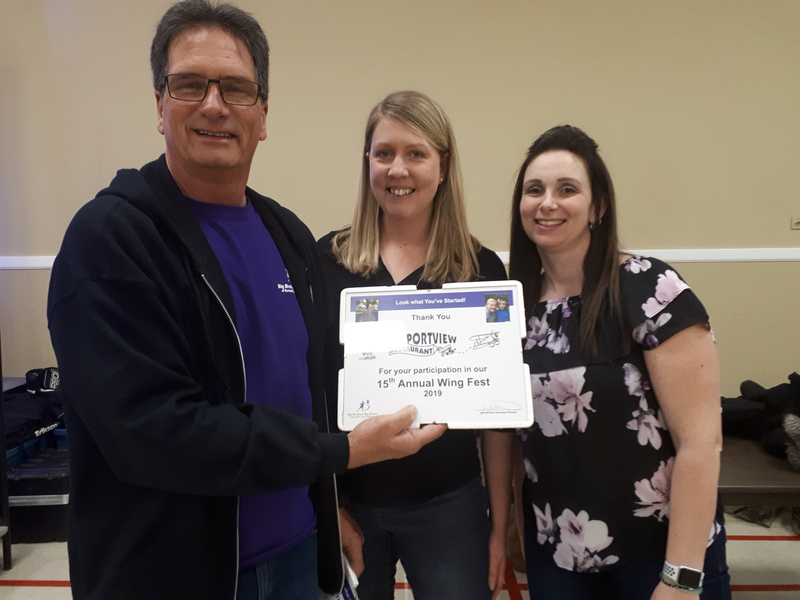 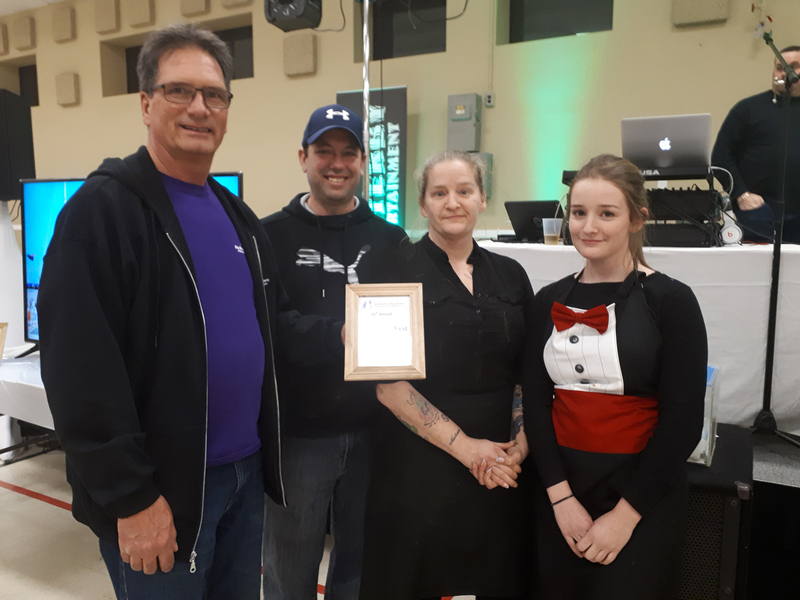 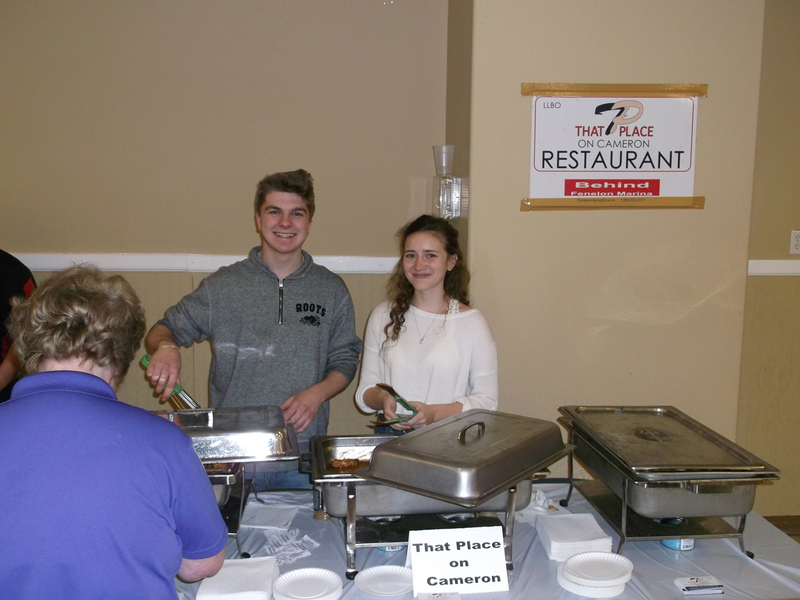 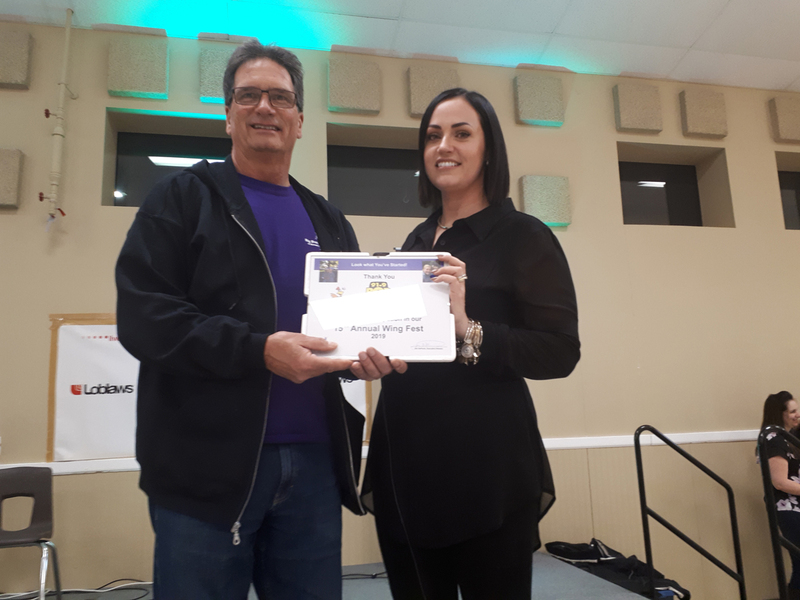 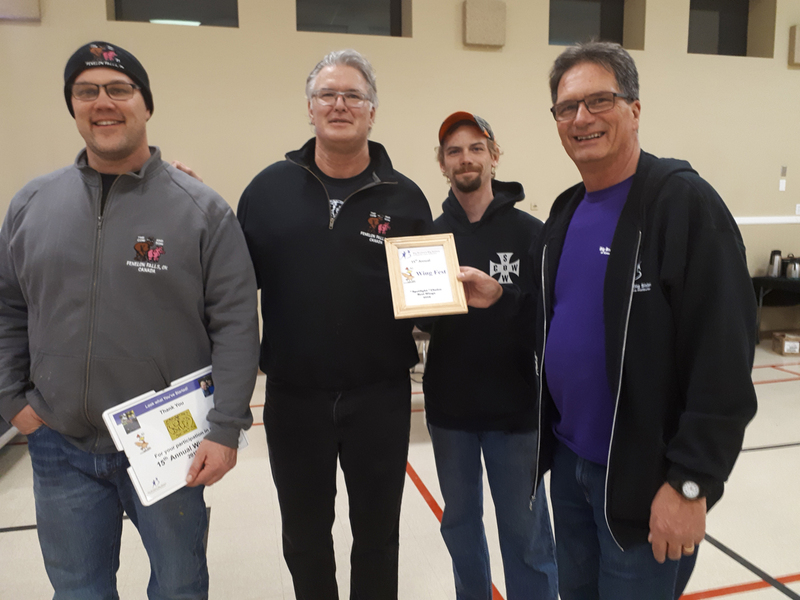 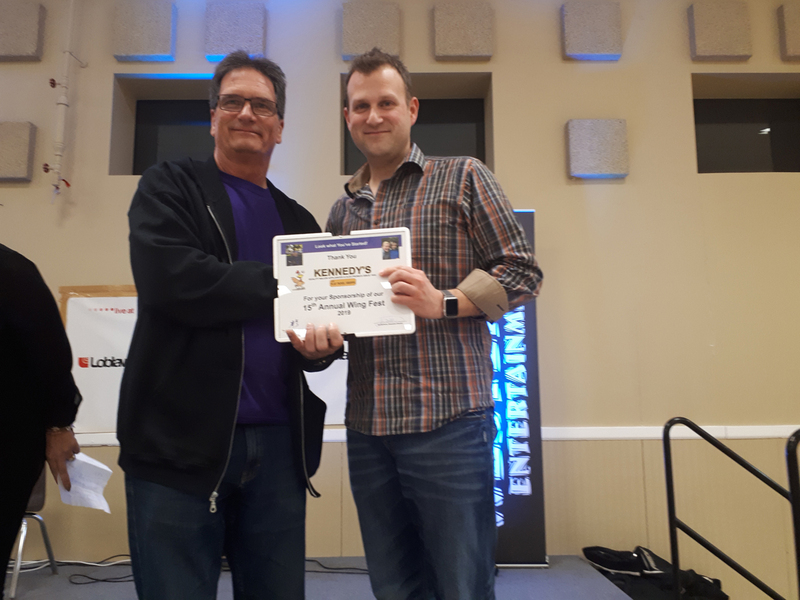 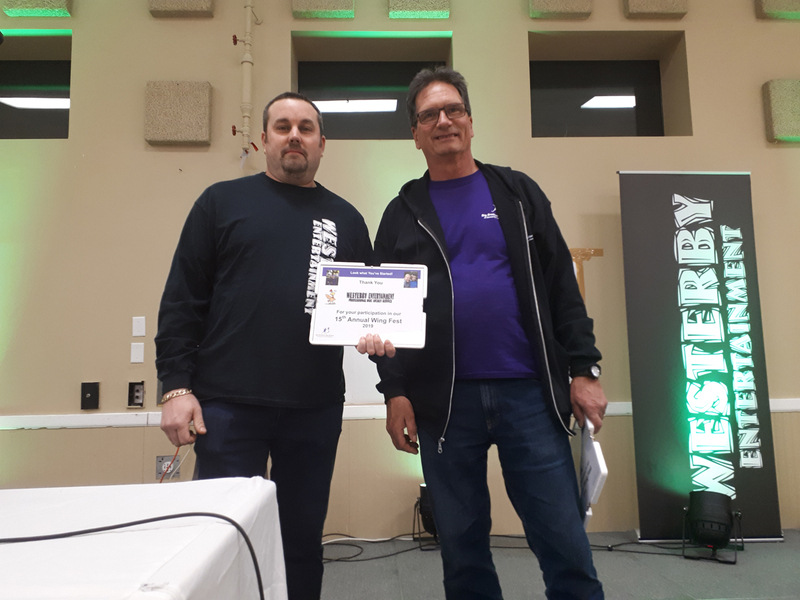 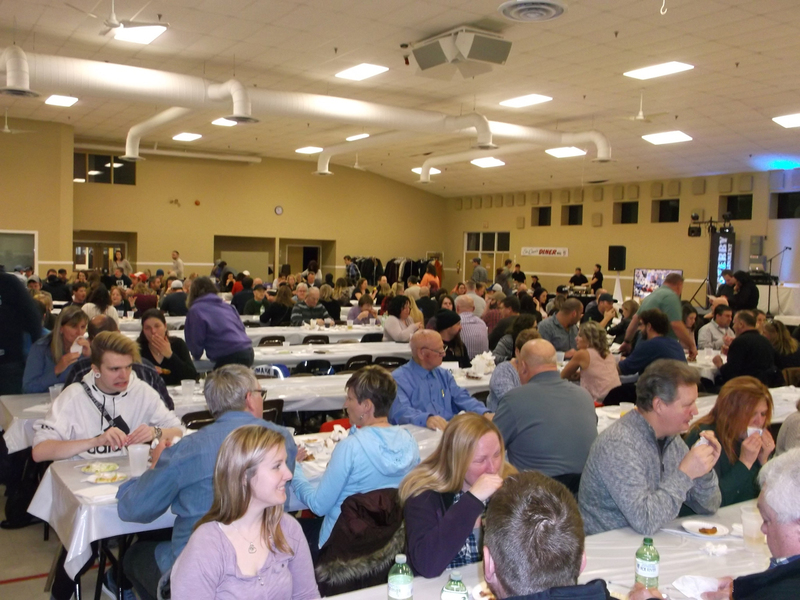 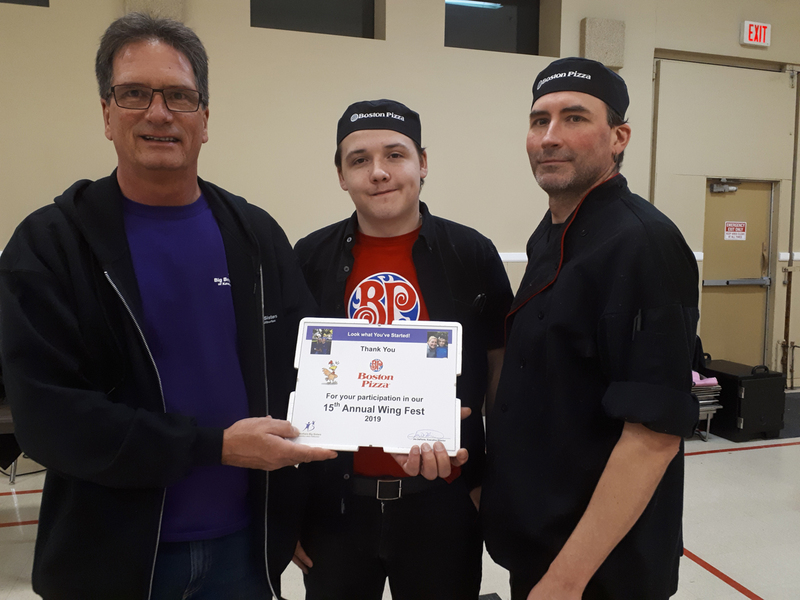 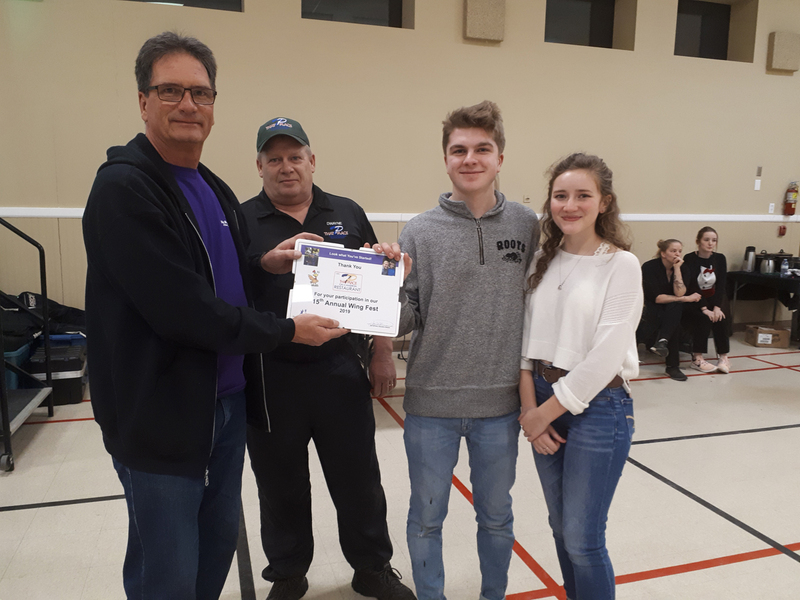 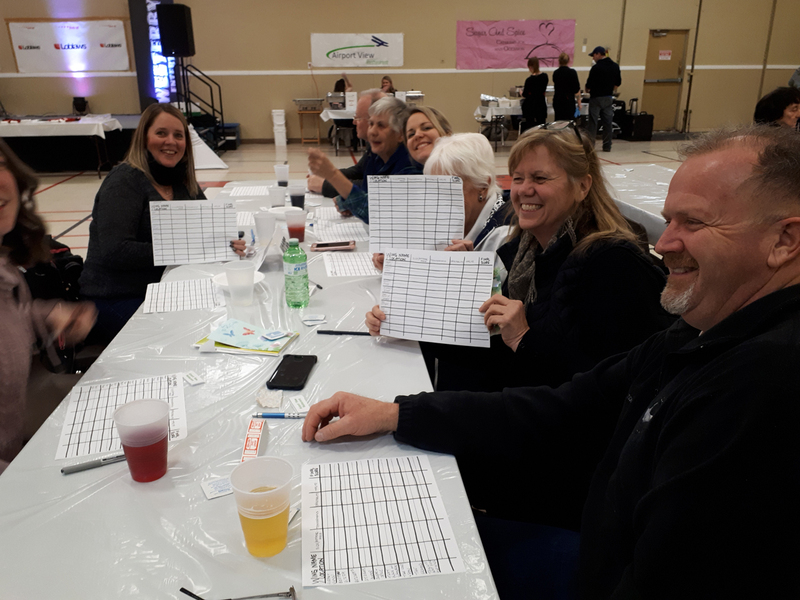 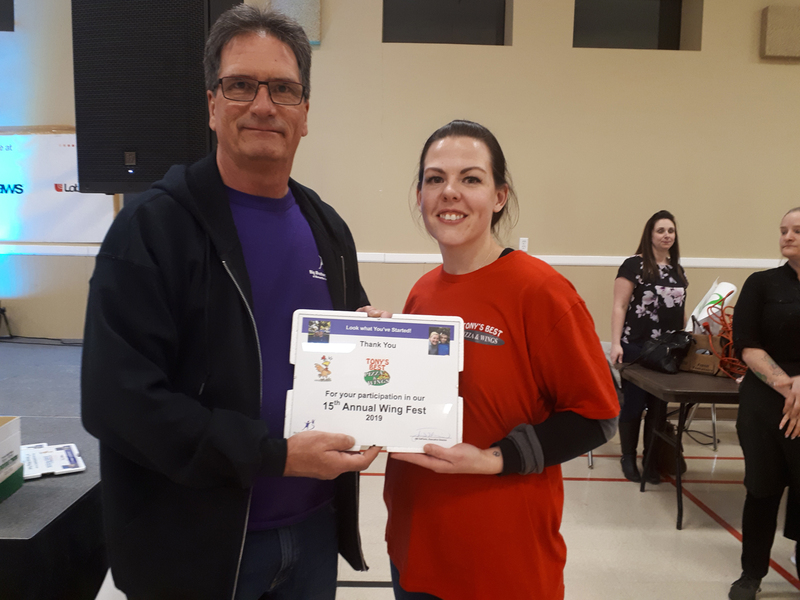 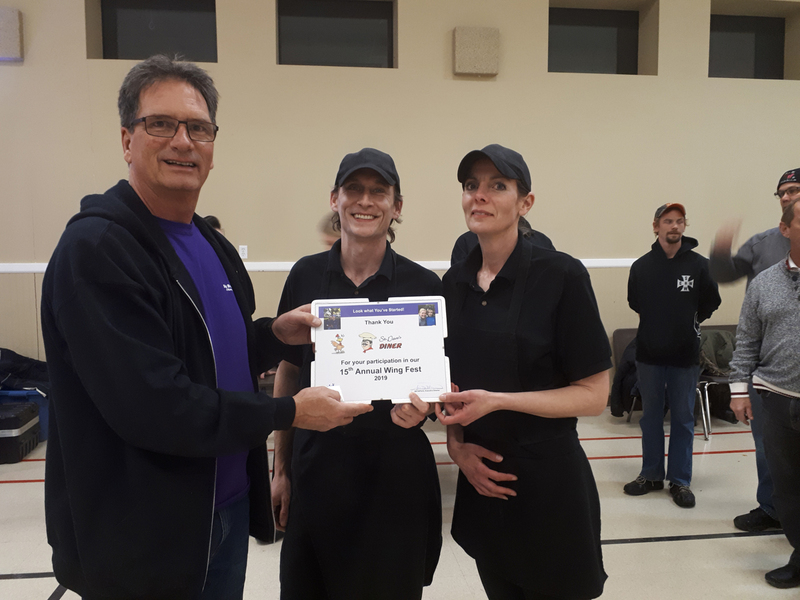 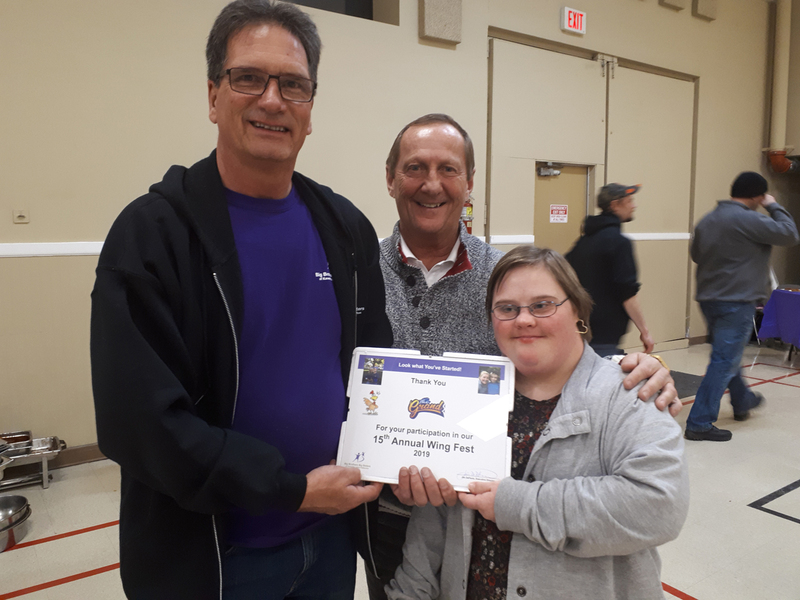 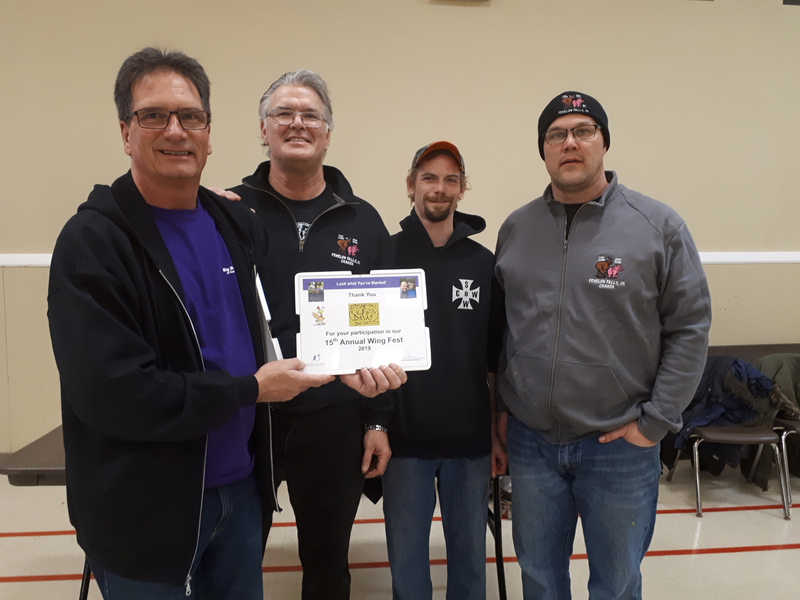 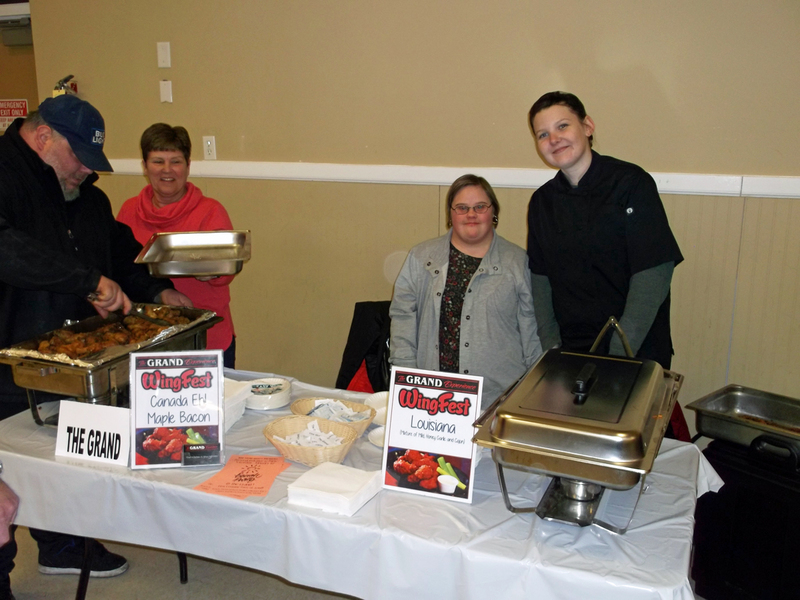 The People’s Choice Award went to Airport View Restaurant, BOB FM’s pick (Luke) was Tony’s Best Pizza & Wings, Jamie Schmale’s MP office pick by Dylan was The Grand and the sponsors pick from Kennedy’s (Karen) was Mary Brown’s Chicken & Taters. 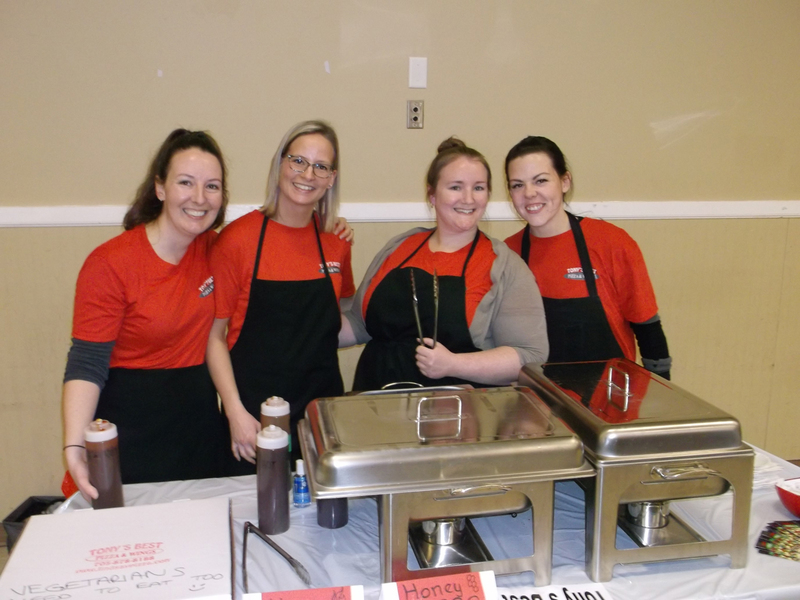 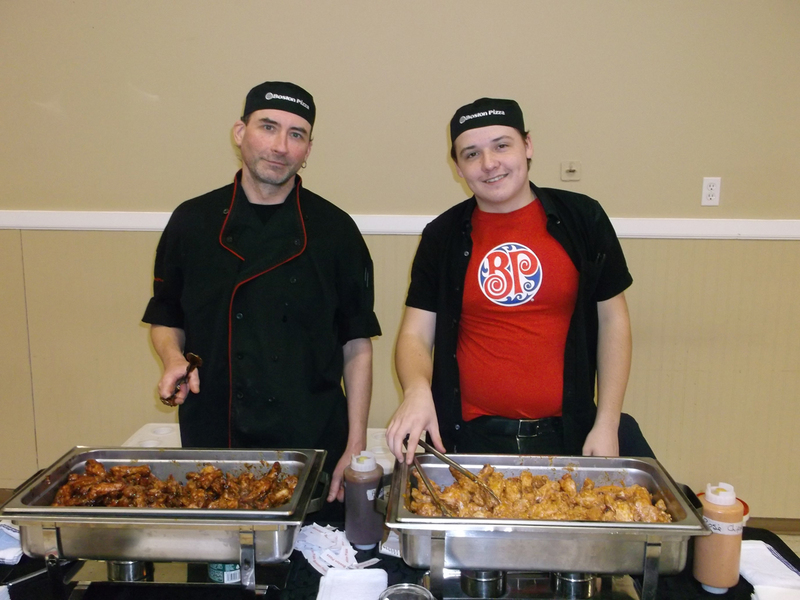 All of that aside, all the wings were amazing this year and we want to especially thank all the restaurants for preparing the wings that were provided through our local Loblaws store. 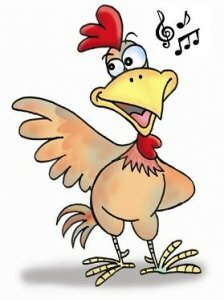 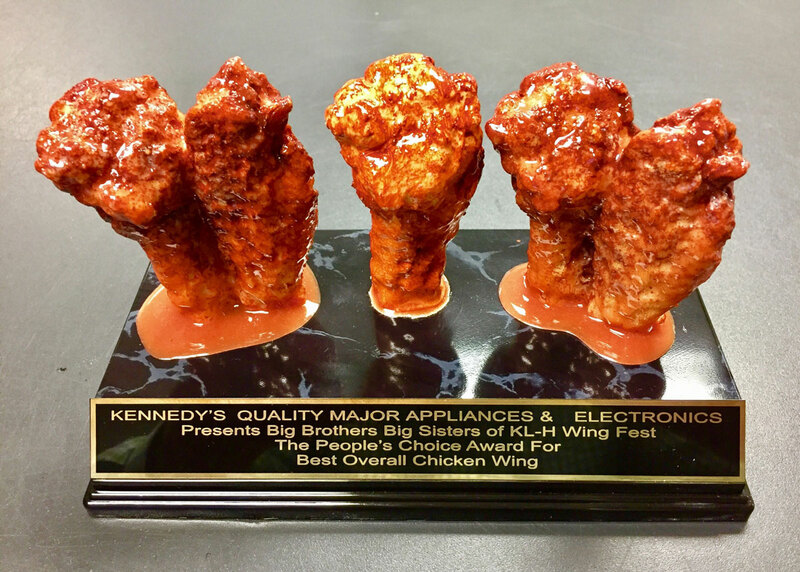 Stay tuned for information on 2019 Annual Wing Fest!